We are one of the leading manufacturer & Exporter of Heat Resistant Cast Products which are widely used in Industries like Cement Plants , Chemical Plants , Power Generation , Automobile Industry for their Heat treatment Shop , Petro Chemical & Fertilizer Plants etc. The different Alloys being used for this category of products are grades like HK , HN , HT , HU , HX, Inconel etc. Wt Range :- 1 Kg to 250 Kg single piece. We are leading manufacturers of Heat resistant stainless steel castings. 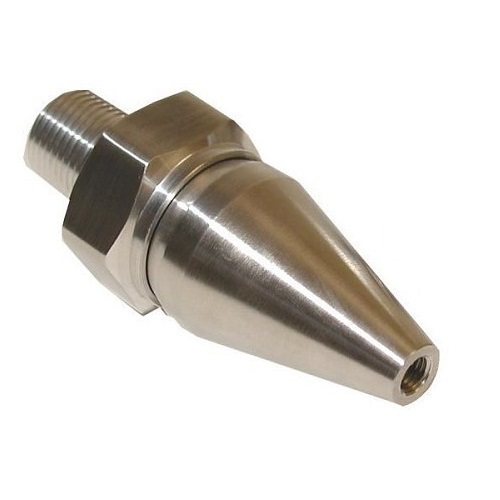 Burner Nozzle Castings for Cement Plant is one of our main line of production. CF 8 & CF 8M are the basic stainless steels being extensively used in Dairy , Pharma & Food Processing Industries. These are suitable to handle moderately corrosive liquids. Alloy 20 & Hastelloys are mostly used in Chemical plants to handle highly corrosive materials. 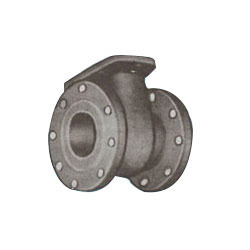 Pump & Valve parts are cast in these alloys for specific usage. Features :- Corrosion Resistant . 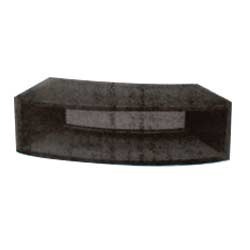 Looking for “Heat Resistant Cast Products.”?